Starting from May 1st we are looking for someone to run our shop and the office (4 hours / day). Tasks like: course organization, sales of windsurf- / kitesurfgear and clothes, front desk . You will be offered free use of all our equipment (Windsurf, Kitesurf, SUP, Sailing), free bed in teamappartement, option to learn a new sport (incl. VDWS license). 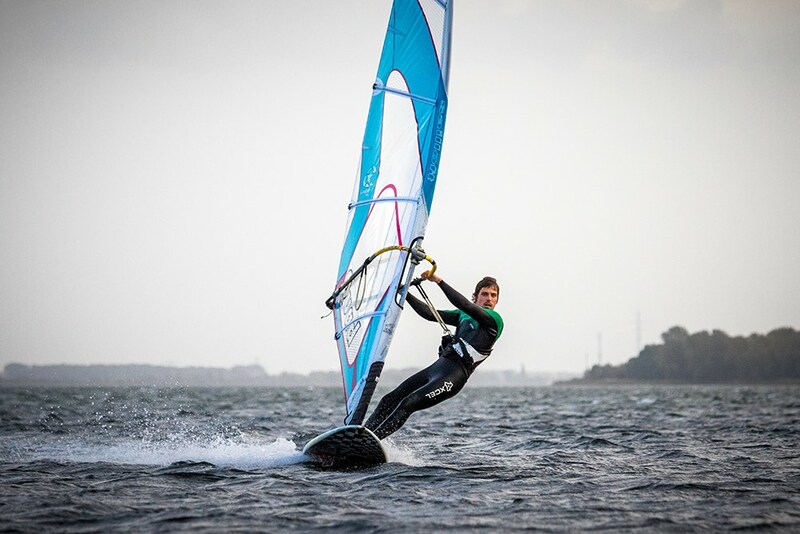 Windsurfen, Kiten, Segeln, SUP oder Kayak - Kurse oder Vermietung für alle Könnensstufen. Erlebnispädagogik und Niedrigseilgarten - Klassen- und Gruppenfahrten, Incentives oder universitäre Ausbildungen... alles auf Rügen.